Student Hubs believes that when students are supported in tackling social challenges, learn about issues, and connect with each other, the Communities and the Students both can benefit. Student Volunteering Week is a therefore brilliant opportunity to demonstrate how social action creates positive change. High quality social action enhances communities and equips young people to become skilled, active citizens. In 2018 students and staff from over 60 Higher and Further Education Institutions Nationally participated in more than 300 events. Support information about this year’s events is available and help for organisers wishing to be included who should make contact for guidance and information. All Further Education and Higher Education establishments are urged to become involved enabling local students to make a difference locally to the life experiences of other people whilst developing their own capabilities and community awareness. 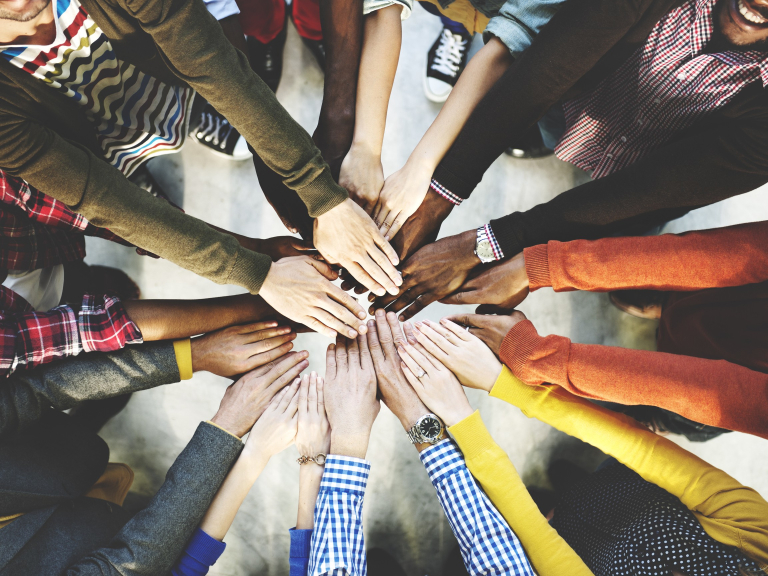 Student Hubs holds the belief that when students are supported in tackling social challenges they learn about issues whilst connecting with one another and all participants benefit greatly. Student Volunteer Week 2019 is a superb opportunity to demonstrate how social action can create positive change. High quality social action enhances communities and equips young people to become skilled, active citizens.